some of the ones on fender japan are kinda weird. 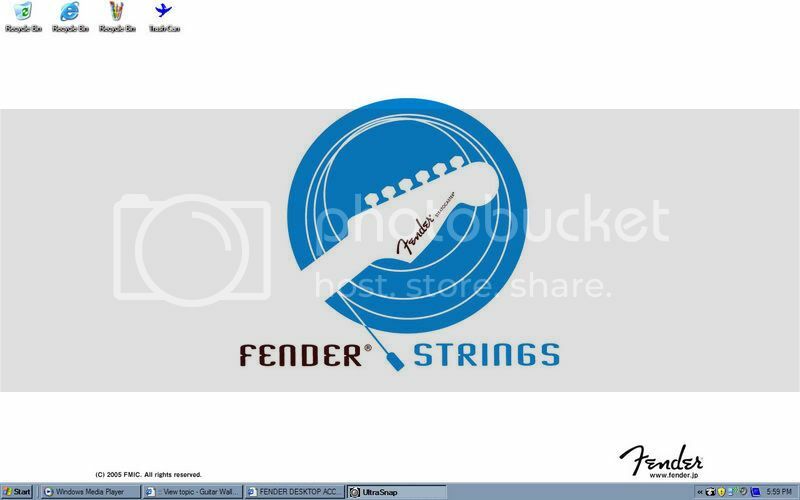 like: fender strings? 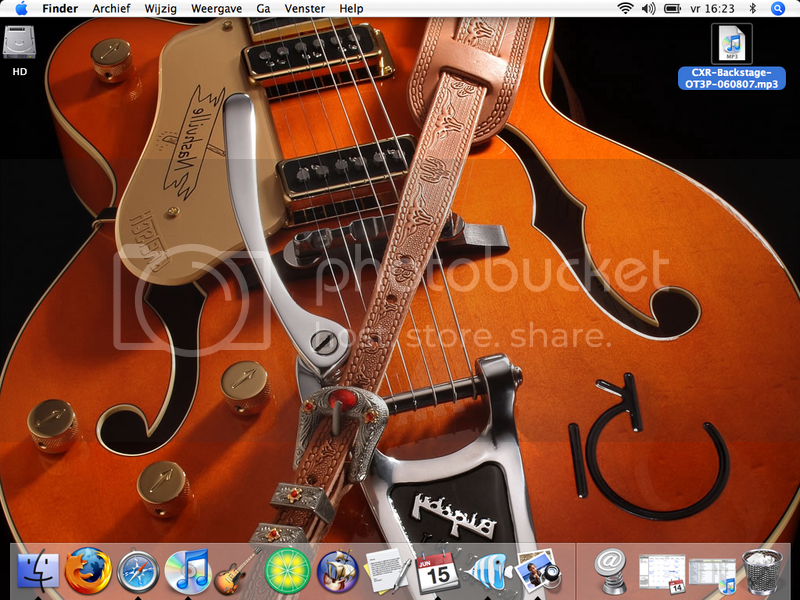 That looks like Gretsch bondag. yeah, i like those with the double cuts best, but i've never seen a lefty chet atkins model though.. their new 'budget' series are alright..but again..no lefties. I saw one on the internet once. It was a long time ago.